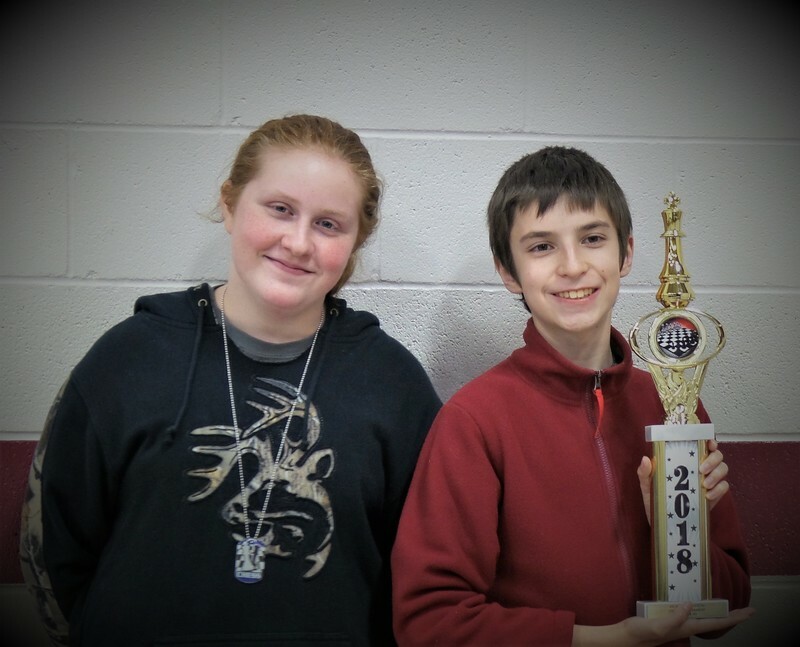 Only two of the Glenwood Knights were able to attend the Sally Hatton Memorial Chess Tournament on Saturday, November 17, but the two came out in the top ten of the Junior High division. This tournament Lauren Shipley placed 6th and Morgan Lee brought home the First Place trophy. We are very proud of the job that our students do. Please congratulate them on a job well done.